Gianni Infantino, the president of the International Federation of Football Associations (FIFA) has promised between 9 to 10 spots for Africa at the 2026 World Cup, the host for which is not yet known. “I will work for 9 to 10 African teams to qualify for that World Cup,” Infantino told a press conference in the Mauritanian capital Nouakchott late on Tuesday. In a brief stopover at the Mauritanian capital as part of a whistle-stop tour of the continent, the FIFA boss vowed that the 2026 World Cup will witness a major shift in the sport "with greater investments, especially in Africa". 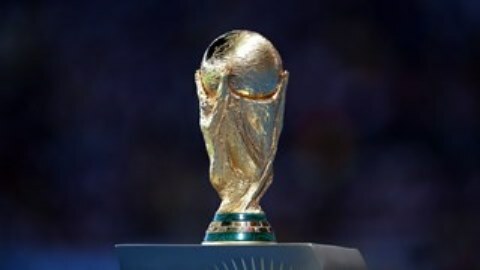 Several heads of African federations have been pushing for an increase in African representations at the World Cup from five to ten nations as the number of countries taking part in 2026 World Cup is envisaged to rise from 32 to 48 teams. Only five countries currently represent Africa at the FIFA World Cup.